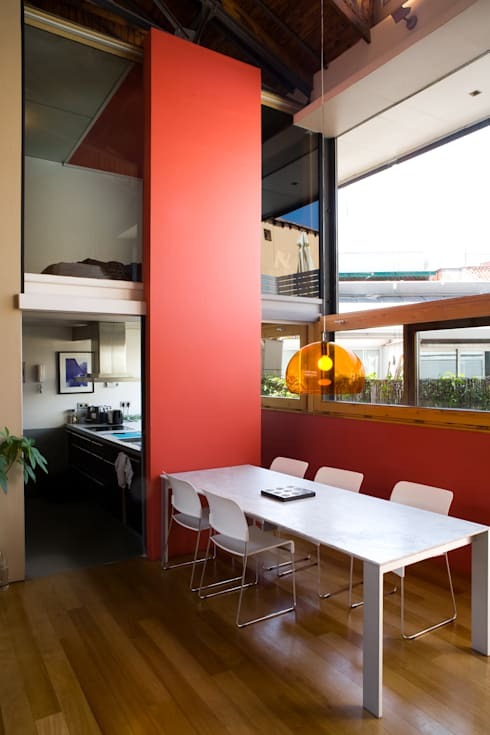 With the endless options at our disposal for home decoration, painting walls remain the easiest and often least expensive often. 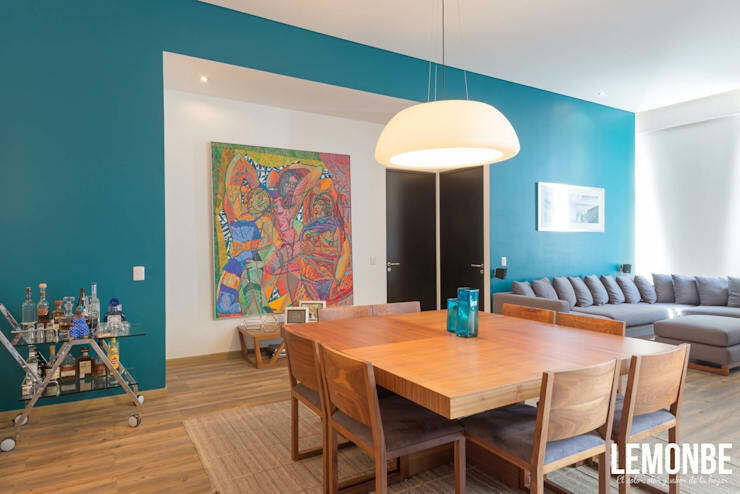 With all of the colours available in contemporary times, painting is also a great option above and beyond its convenience and cost-effectiveness. 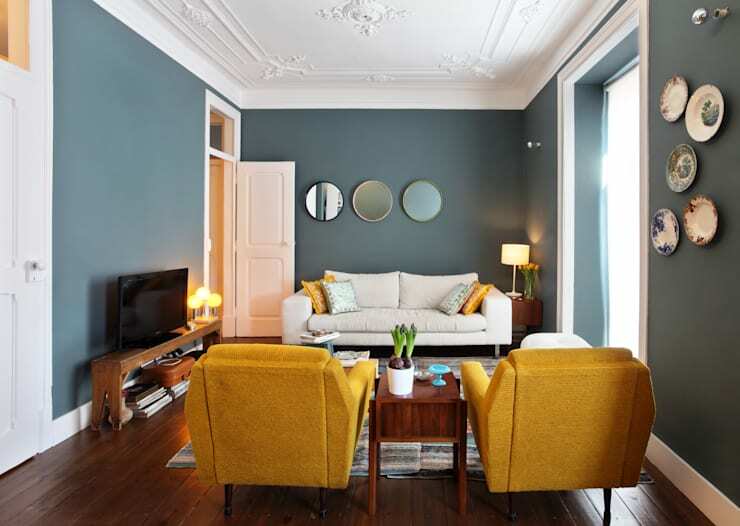 Whether you just moved in and want to personalise your rooms, or simply want to freshen up your home's interior look, you might want to opt for painting yourself. Many people find this daunting and there are many stories of disastrous experiences. 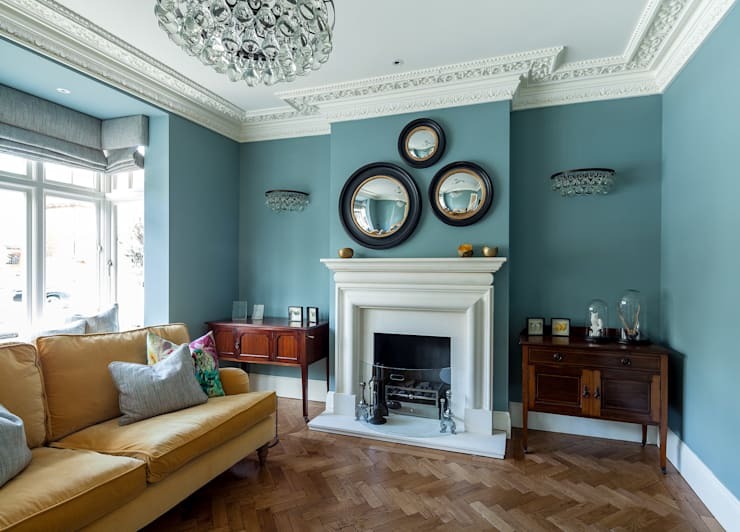 However, we at homify thought we'd go through the process of painting and interior wall step by step, sparing no details, in order that everyone may have their perfect, personal wall. Let's get to it! So you have decided on a room, wall and section which you want to paint yourself. Now you might like to just jump in and start the painting, but not so fast. There is a LOT of preparation to do if you don't want to end up with a catastrophe. The first thing you have to do is to calculate how much paint you'll need. Now, if you're an experienced painter, this should not be a difficult task. However, for your average layman, trying to guess how much paint you need for any one section can prove fatal. This is especially important if you're mixing a specific colour. If you mix too little, you may not be able to get the exact same hue again. 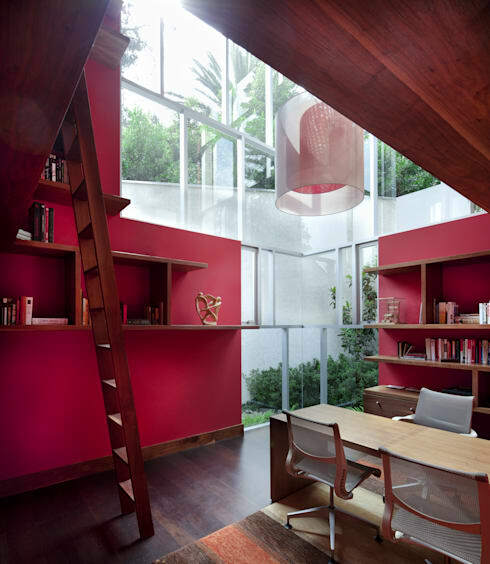 We recommend measuring the entire surface which you will paint (don't forget the ceiling! ), and consulting the paint store on how much of a certain type of paint (consistencies vary) will be needed. If there is any doubt, rather opt for a little more than having to stretch it out. Once you have your dimensions down for what needs to be painted, you are faced with a choice of colour. Before you even started, you may have had an idea of which colour you wanted. There are, however, also a few things to consider when it comes to your choice of colour. Besides considering the rest of your room's colour scheme and furnishings, you may want to think about whether a specific colour will offer high coverage and scrub resistance. Do your research and ask your friendly paint store assistant for some advice. 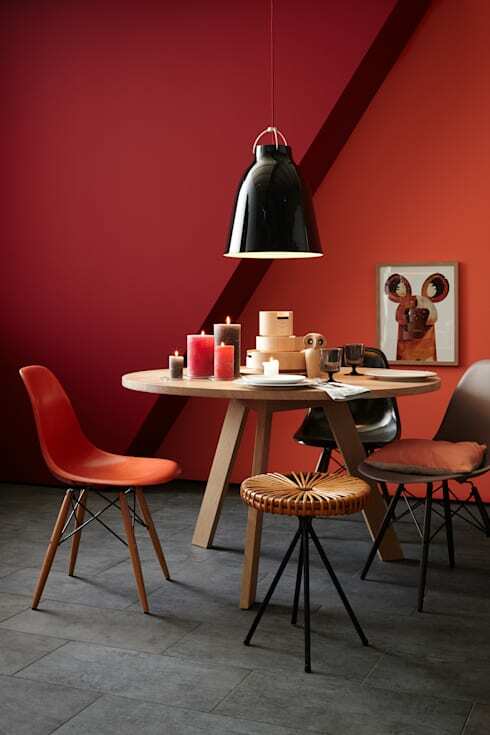 With all your options for vivid paint colours, you don't have to feel pressure to go wild. 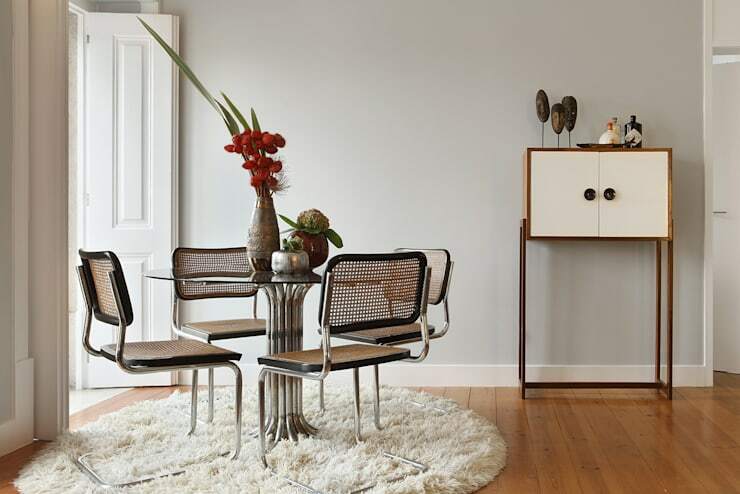 There is much you can do with neutral colours, such as these great examples of grey wall paint decoration. The next step will be to assess the condition of the wall which will be painted. Before you can start applying paint, you need a surface area which is solid, clean, not chalky and completely dry. Attaining this will take some preparation on your part. Firstly, depending on the current texture of the wall, you may need to sand it down. This will mostly be in cases where walls have not yet been painted before. You will also have to check if there are any cracks in the wall and fill these with a filling mix. Then take some time to was down the wall and completely dry it. Check that it ready before you continue. Right, so you are almost ready to get your hands dirty. But just before we move on, take a minute to check the temperature of the room where you'll be painting. If the temperature is too high, it will affect the consistency of the paint and may cause streaks on your wall due to the thinning in heat. You may also want to close curtains (if that section will not be painted itself) in order to keep out harsh sunlight which may heat up the area. Also look at other light sources, such as lighting fixtures, which may not have a large overall effect, but can affect small spots to which it is close. As mentioned before, you may want to consider have the colour of your choice mixed at the paint of hardware store by the professionals, especially if you are going to paint a large area. 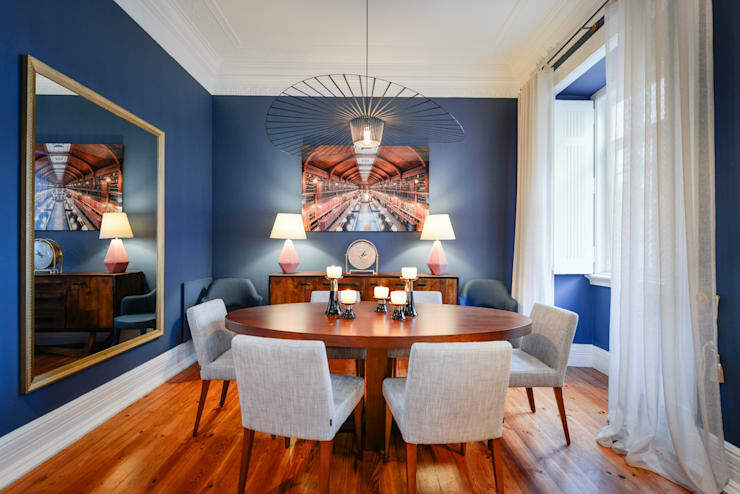 If you are only going to paint a small section of wall in your dining room, for example, you may prefer to mix the colour yourself. If so, there are a few things to consider before mixing just anything together. All paint consists of pigment, binder and solvent. Pigment is the simple colour, usually in powder form. The binder keeps the paint together and will hold it to the wall. The solvent is the vehicle for the pigment and binder, and the mixture would be impossible to apply without it. This is important, since we get oil-based and water-based solvents, and naturally, oil and water do not mix. So if you want to mix two different colours of paint, make sure their both oil-based or both water-based. Stir well! Now we finally get to the actual paint application! You will always start with the corners first. Take your painter's tap (not masking tape) and use it to section off the area which is to be painted. Then take your flat paint brush and start colouring the corners and all along your tape boundary. This will ensure that you don't have to struggle with filling in corners when the majority of the surface is wet and unworkable. Now we get down to business—time to bust out the paint roller! Once you have the paint all mixed to your liking and in the right quantity, pour some of it in your paint tray, but just enough to cover the base of the tray. If you overfill it, things might get messy. Next, dip the roller lightly in the paint and roll it back and forth a few times to make sure it's covered. Here we go! Apply the paint to the wall and roll it in a M or W motion. Continue with this again and again until all of the space is evenly covered. Once you have covered the entire area with your roller brush and made sure that all of the sections look evenly covered, you need to check for any accidents, drips and stains to fix up before it's too late. There is no need to panic if you find a stain here or there, since this can easily be remedied. For wet stains, use your cellulose sponge to dab up the excess paint causing the stain. As easy as that! If the stain had already dried, you can easily use a pair of tweezers to remove the excess. Time to finish up your painting project and tying up all the loose ends. First open up all your windows to let the paint dry. Make sure to leave enough time for this, and it may be best to leave it overnight—just to make sure. When everything is all dry, remove the painter's tape and remove the covering material you used for the surroundings. If some paint spatters still managed to slip through somewhere, clean this up with some paint remover. Just make sure you don't damage any of your surface. We did it! Not that intimidating after all, especially if the process is broken down in these easily-digestible steps. If this process is still not simple enough for you, you may consider just getting some professionals to handle the project. Do you feel more confident to paint your own walls after seeing the whole process broken down? Let us know!